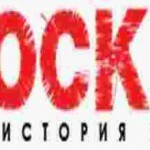 Rock FM 95.2 – Moscow radio station, which broadcasts around the clock to rock music. The format of the radio – music and information. The basis of musical ether constitute the best examples of Western rock 70-80s, as well as representatives of modern rock culture. The radio station, on which the music of the waves, time-tested and proven the relevance of more than one generation. The radio does not seek to change the scope or breaking of traditions of rock culture. 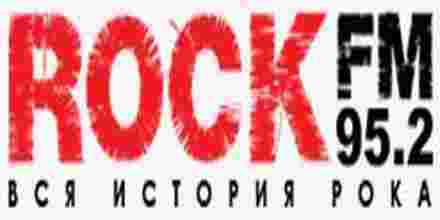 Rather, ROCK FM- this radio that his own example proves that rock is alive and eternal that was created by his heroes, now became a legend that the true masterpieces of the “live” music at any time, from any generation will find its admirers. The ROCK FM broadcast can be heard such legendary bands like Queen, AC / DC, DeepPurple, U2, TheRollingStones and others.